Ever felt sad that your smile feels incomplete because of an imperfection you have? Well, not any more. 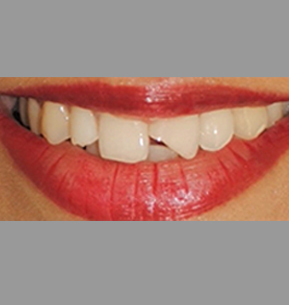 Smile makeover is a procedure we provide for you that positively changes your appearance. 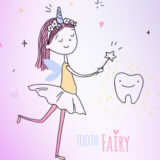 We align maligned teeth, close gaps, reduce protrusion, whiten, reduce a gummy smile, widen a narrow one, change the shape of the teeth, and replace a missing tooth. This treatment is not a surgery; it’s completed in a matter of a few weeks. 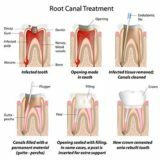 Teeth that are treated under this procedure are easy to maintain and clean. We at Dental Sphere create that perfect smile for you. What procedures are commonly used for smile makeover? How many appointments does it take to complete a smile makeover? A. 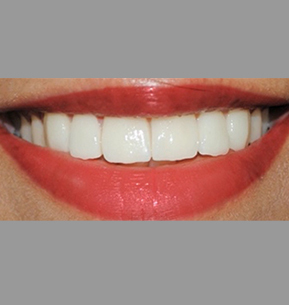 A smile makeover is when the appearance of the teeth and gums are cosmetically improved. This make your teeth look and function better. A smile makeover can enhance anyone’s smile. Apart from a full smile makeover, there is also something called a mini makeover. 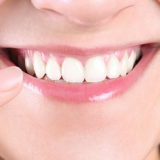 A mini makeover is usually whitening and contouring the teeth and placement of veneers can enhance anybody’s smile and give them confidence and a smile to be proud of. A. This depends on the features you’d like to change and the timeframe you have. The procedures can be porcelain veneers, bonding, tooth whitening, porcelain crowns, or other procedures offered by one of our excellent doctors & associates. A. This will depend on the number and type of procedures involved – it could take single or multiple appointments scheduled over a couple of weeks.